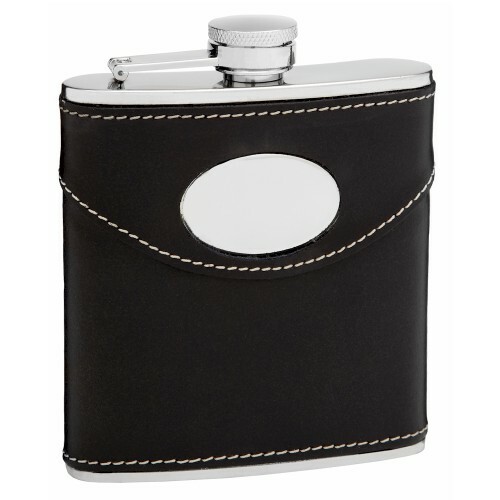 Few flasks are better than black leather flasks! There is a certain degree of elegance associated with buying or owning a solid black leather flask and this flask is exceptional! 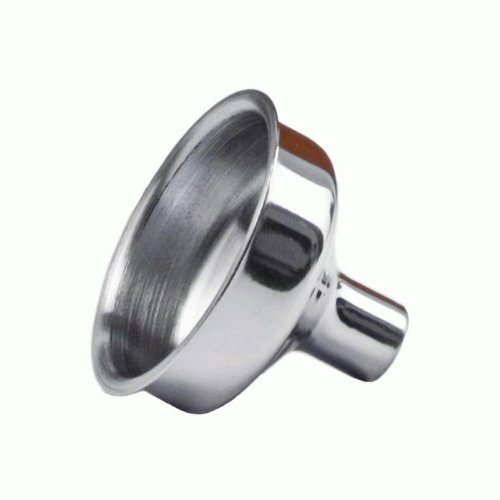 It holds 6oz of your favorite alcohol and fits perfectly in most pockets. The black design is accented in a white cotton stitch that really brings out the leather look adding to it's aesthetic appeal. 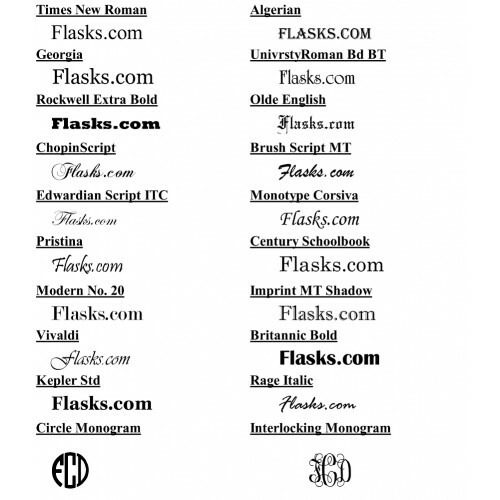 There is an oval customization area on the top center front that is perfect for engraving a name, initials or even a short message. 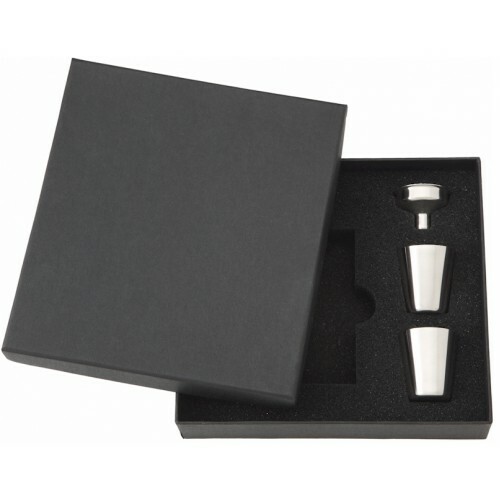 If you are looking at given a personalized hip flask as a gift this flask makes the perfect gift; especially when you buy our optional gift box which includes 2 stainless steel shot cups and a filling funnel.